At Cal’s, our reputation is of the utmost importance to use. This is why we strive to keep client satisfaction our #1 priority at all times. To assure your satisfaction, we have partnered with the most well regarded names in garage doors, including Clopay, Carriage House, and Amarr, to ensure that our clients are receiving high quality products. We also offer free estimates on all new installations and discounts to senior citizen clientele. We’ve been in business since 1965, and many of our employees have been with us for years. 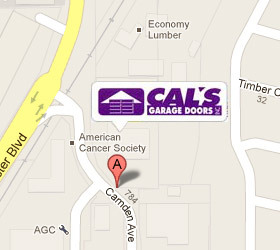 We would love to have you become a part of our family here at Cal’s. 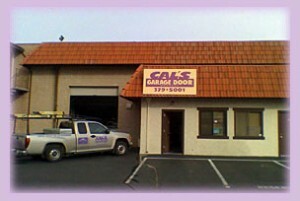 Contact us today at (408) 379-5001 for a free estimate on the cost of new garage doors. We look forward to meeting you!